Finishing up judging the Lories and getting started soon on the Prisms! 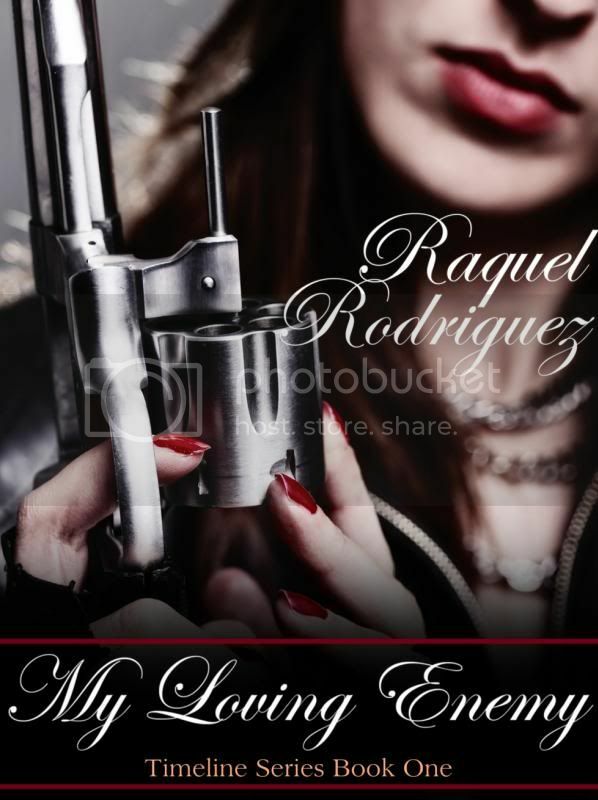 Not writing as much as I'd like, but I'm still plugging along working on the synopsis on My Loving Enemy. I always try and make sure I have time when I volunteer to do a job, and I think everyone should too. I love helping out in my RWA chapters, and I have a lot of experience judging and coordinating contests. So, I jumped in head-first when the overall coordinator went AWOL and left us category coords with only a general list of info and no breakdown. It took three full days of deciphering, dividing and rebuilding that list in a useable form, and with the help of my wonderful fellow category coords, I got it done and we're off and running with the contest! Not a good day, but I did find my bread paddle that has been missing for the past 3 years. I was just informed my mother-in-law's coming for a visit. Great for my 5-yo son, bad for my writing time, as my DH can't take off work. Lots of house cleaning to do too before MIL arrives with the white glove test. Mercury's also gone retrograde today. I just have to lie low and hold on until it turns direct on the 25th.